We are a vibrant, supportive learning community that is connected by our passion for working with students and our quest to learn and share innovative uses for technology in education. 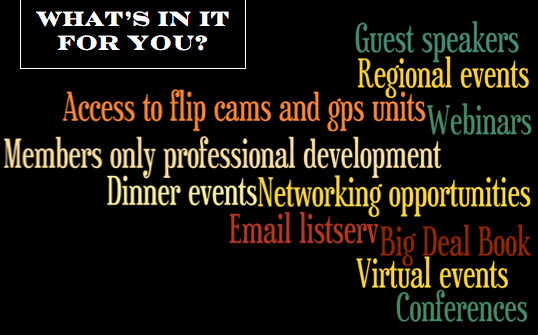 Teachers, Administrators, Professors, High School and College Students, Parents, Education Consultants, and anyone who loves educational technology and networking! Your Voice is Missing. Join Us! 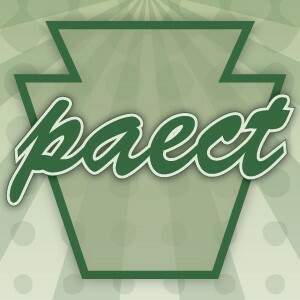 Visit www.paect.org and click Join PAECT. A yearly membership is only $35 and includes access to members-only professional development, sharing events, virtual events, newsletters and more! Click here to read about our recent events.